In 1960, legendary jazz musician Louis Armstrong made his way to Nairobi as part of his African tour organised by the US State Department and co-sponsored by Pepsi. It was a triumphal entry. As the East African Standard reported, “a multi-racial jazz band playing When You’re Smiling greeted the doyen of Dixieland and New Orleans Jazz” as he prepared for his show at Nairobi City Hall on November 4 and Nakuru’s African Stadium (now Afraha) on November 7. Armstrong- who was accompanied by Jazz trombonist Trummy Young and clarinetist Barney Bigard – had been to Congo, Uganda, Rhodesia, Liberia, Guinea, Mali, Tanganyika, and Zanzibar. The group attracted overflowing audiences in stadiums that held more than fifty thousand people and Armstrong’s influence on African bands was to be felt later on. 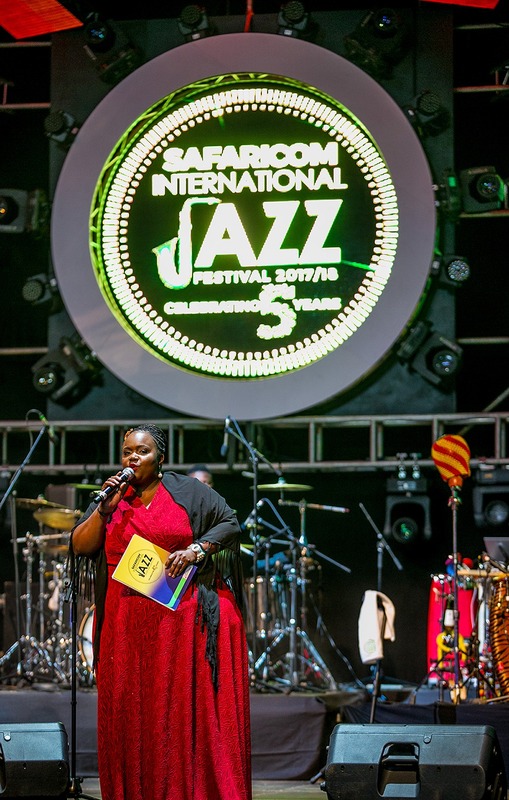 Today, the Safaricom International Jazz Festival continues with this part of history – a build-up on the Afro-Jazz craze that has become part of Kenya’s music tradition; albeit slowly. Dibango is in Nairobi for the jazz festival, to play to a crowd that is slowly beginning to appreciate a genre created from the African-American experiences. It’s a far cry from 1960s Nairobi where, Starlight Club was the occasional centre of African jazz music. This decade saw the arrival of some modern Congolese jazz bands, the best known of these led by Pascal Onema who had picked the trend from Kinshasa’s Joseph Kabasele. His jazz music fused with some rumba, samba and bolero styles, and he is credited with having the first resident Congolese modern jazz band, complete with lead, rhythm and bass guitars, as well as conga drums and maracas. Safaricom International Jazz Festival music director Kavutha Mwanzia Asiyo. While Jazz did not pick quickly, Onema is known to have influenced Kenyan guitarists who played with him including John Nzenze, the founding member of Air Fiesta Matata – the band which introduced “Twist” dance in Kenya. Actually, some of the credit for the development of jazz in Kenya goes to Robbie Armstrong after he opened Starlight night club – one of the best known top-end entertainment spots in Nairobi. The club, then located at the upper end of Kenyatta Avenue on the ground of what is today Integrity House, is known to have hosted jazz legends including Dizzy Gillespie, whose first performance in Kenya was during the 10th anniversary of independence in 1973. “I had agreed to take the gig provided they would find me the best drummers,” Gillespie later told Jet magazine. As part of his tour, he composed the song Burning Spear in honour of Jomo Kenyatta. When the music gets into your soul: jazz fans at a past event. The name “jazz” became ubiquitous and for many decades – especially in East and Central Africa- it denoted all things modern in music. In fact many music groups used the name to distinguish themselves, although they did not play jazz as a genre. Thus, Jazz as a genre was eclipsed by the Benga and Rumba bands of the 70s and 80s. No big time Jazz recording artistes emerged and those that existed were relegated to playing at top-end bars. One of the few albums done in Nairobi was The Askari Stompers ?– Jazz from Nairobi, recorded by seven music enthusiasts who regarded themselves as “business and professional men who work in Nairobi and play for fun, not for money.” But soon, they were in demand, an indicator that jazz had some following in Kenya. Fans having a grand old time. During the same period, Peter Eigen, a World Bank employee and devotee of jazz legend John Coltrane, had arrived in Nairobi. It was here that he started playing highlife jazz backed by some Congolese musicians. Eigen is however remembered more as the founder of Transparency International – than for his love for jazz music. By the 1990s, jazz bars had began to open in Nairobi and some of the live bands in upmarket Nairobi had jazz sessions on specific days – but mostly Thursdays. The Jazz Cafe at the Yaya Centre in Hurlingham and Toona Tree at the International Casino complex were some of the better known ones. 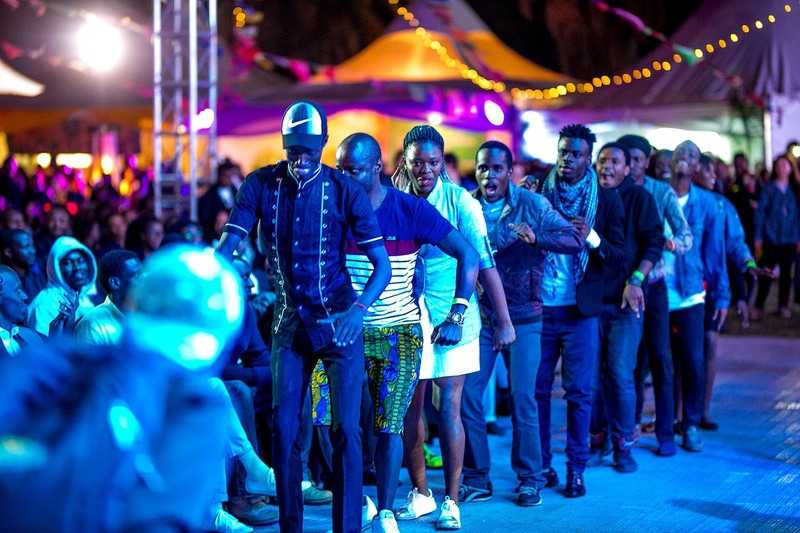 But even with all these it took some time for jazz festivals to emerge in Kenya like they did in South Africa. Before the arrival of the likes of Joseph Hellon, Eric Wainaina and Aaron Rimbui, there were few musicians who had dedicated their efforts to jazz. But the Kenyan jazz scene is experiencing a rebirth of sorts, fighting for pride of place with the festivals in South Africa. 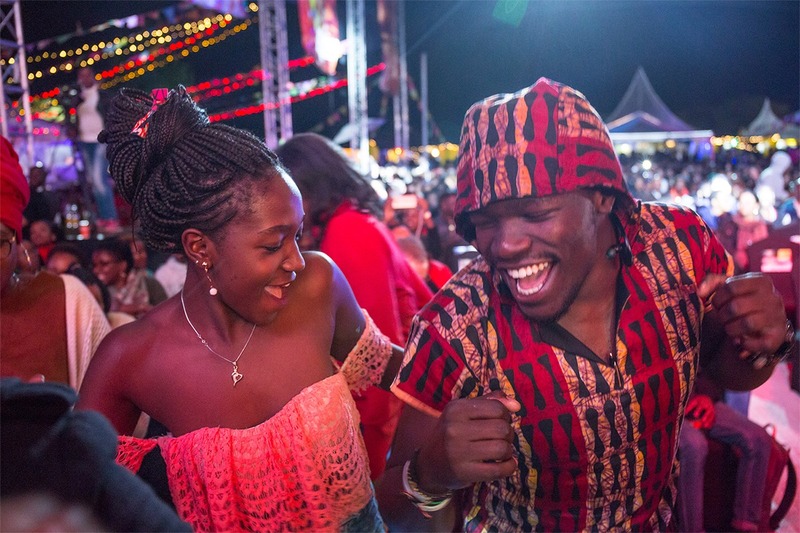 Contemporary artists like Christine Kamau, Chris Bittok, Nairobi Horns Project and Shamsi are pulling crowds like never before and the Safaricom International Jazz Festival is right at the centre of it.